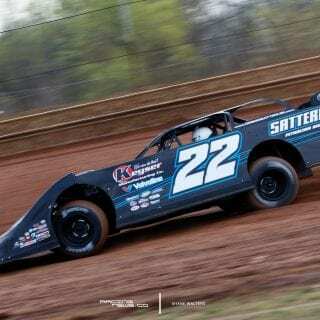 Gregg Satterlee is no stranger to the National Late Model scene. 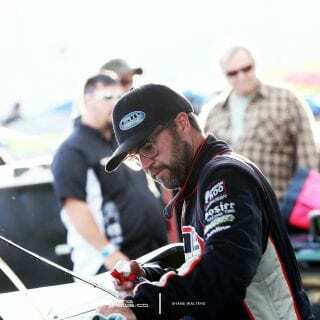 In years past, he was either there or he wasn’t. 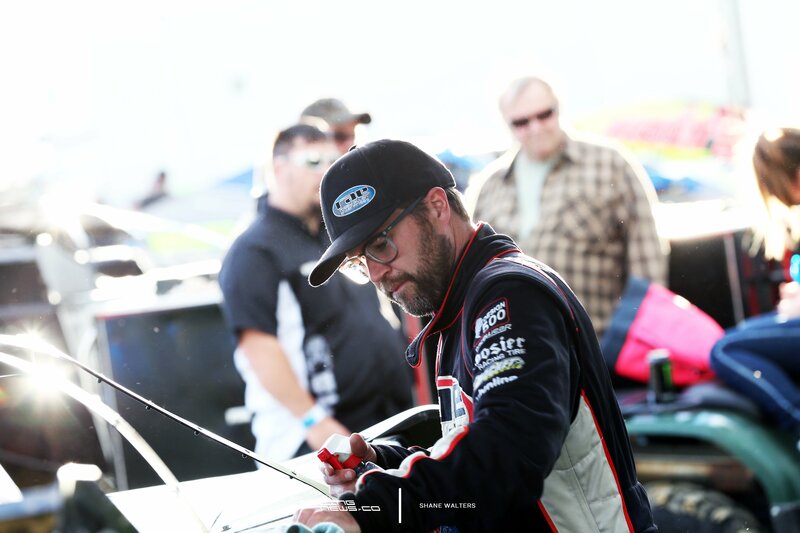 The #22 team showed up when they wanted to, a free-roaming freelancer’s schedule. He hasn’t run any permanent tour, until this year. In 2017, the Indiana, PA native is running full time with the Lucas Oil Late Model Dirt Series. 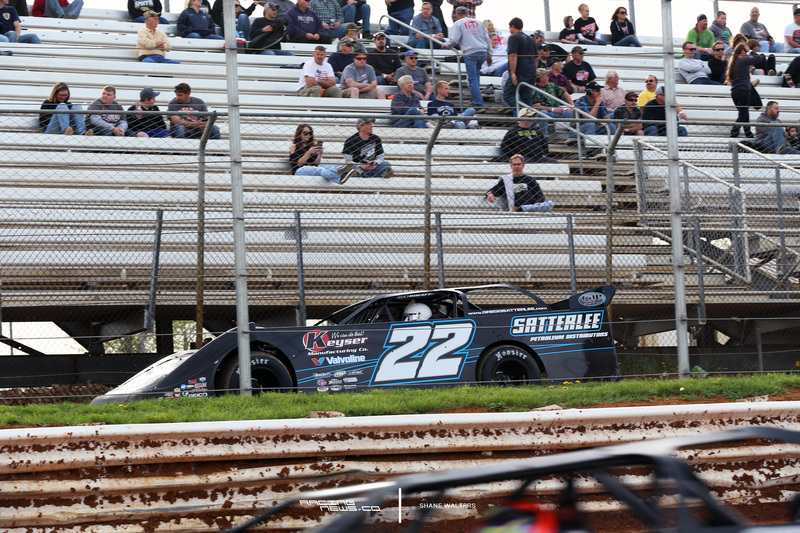 It’s the first time the Satterlee dirt late model has taken a seat with the ‘regulars’ on either national dirt racing tour. 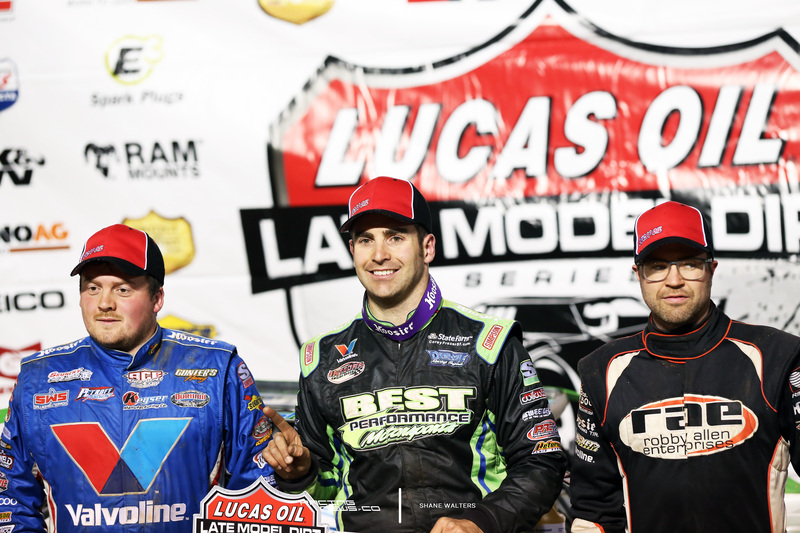 The 32-year-old nearly picked up the win a few weeks ago at Port Royal Speedway. 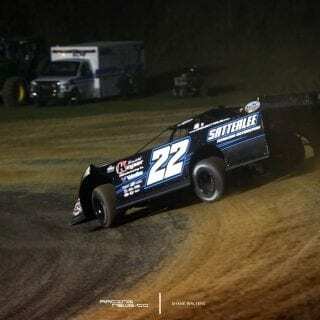 That was a home race for the Pennsylvania dirt late model driver. 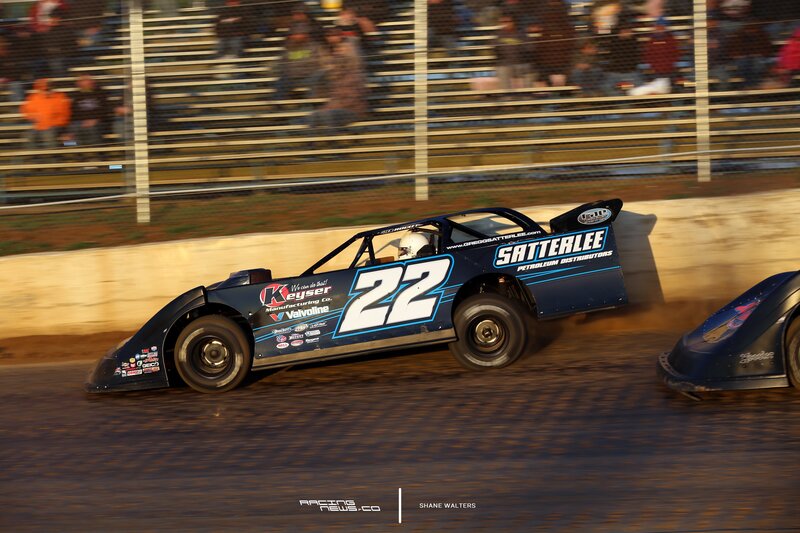 Satterlee was dominate in that race. 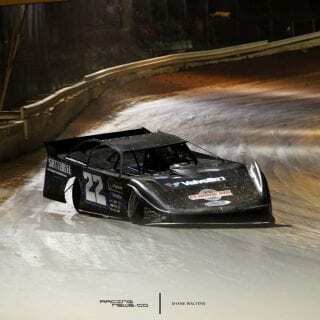 Until the end, Rick Eckert slipped into the picture late and stole the win. 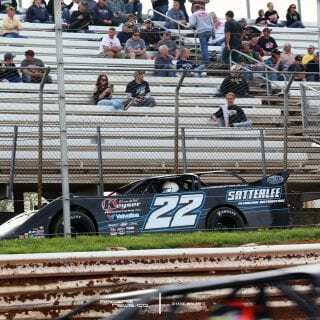 The top 12 in Lucas Oil Late Model Dirt Series points are considered your ‘Lucas Oil Series Regulars’, they get a bonus. 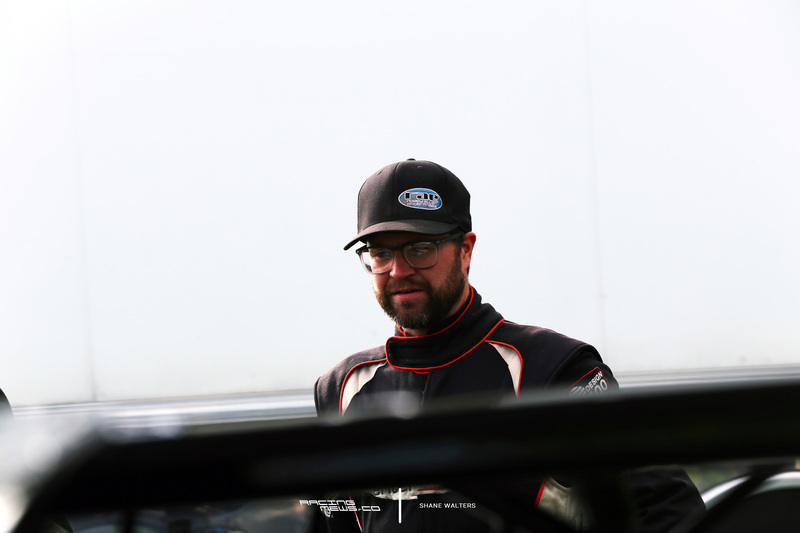 A significant bonus, drivers have to have perfect attendance just to qualify. As of now 13-14 drivers have perfect attendance. 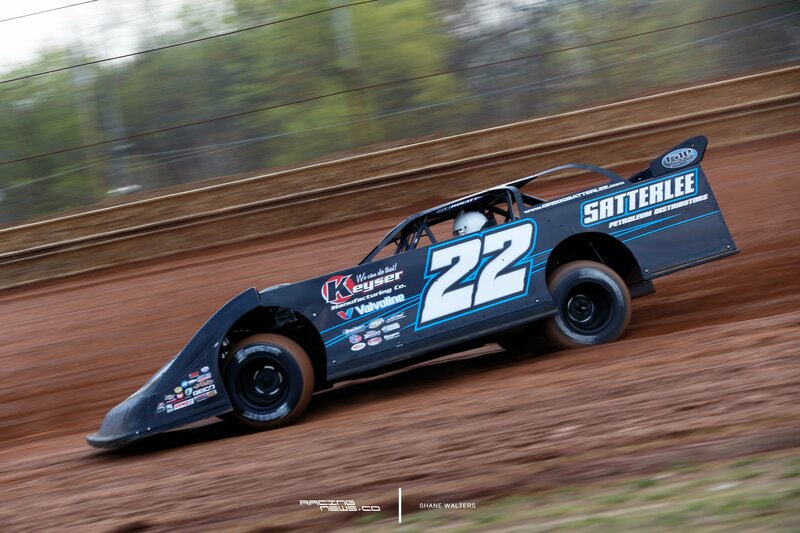 The #22 is a Rocket Chassis powered by a Durham Racing Engine. 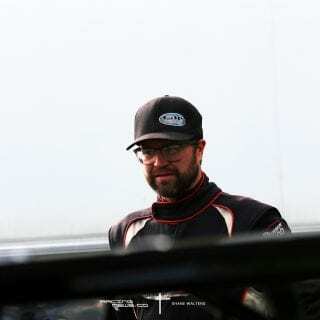 Gregg is currently 11th in Lucas Oil Late Model Dirt Series points. 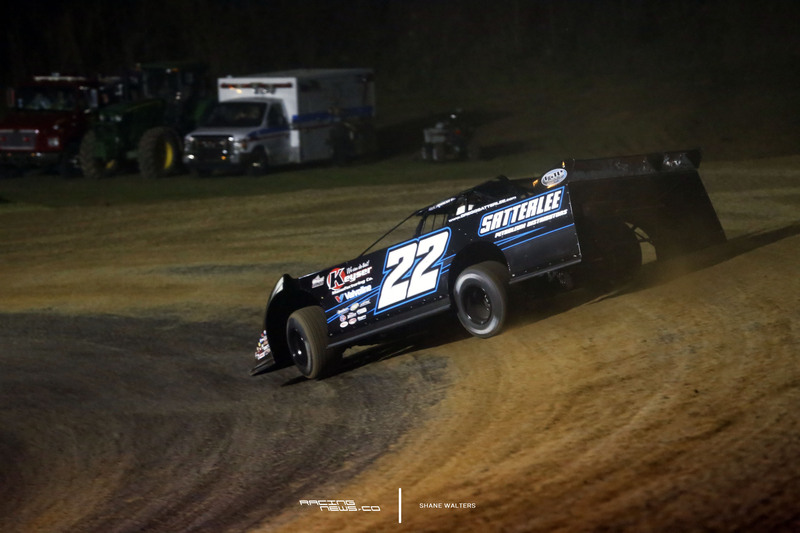 To date, he has a best finish of 2nd, which came at Port Royal Speedway. 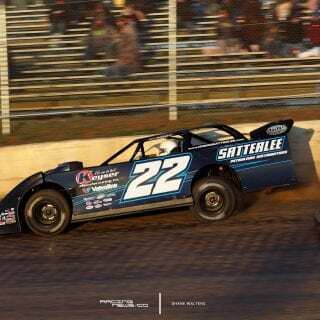 Last weekend, Satterlee won at Spoon River Speedway. 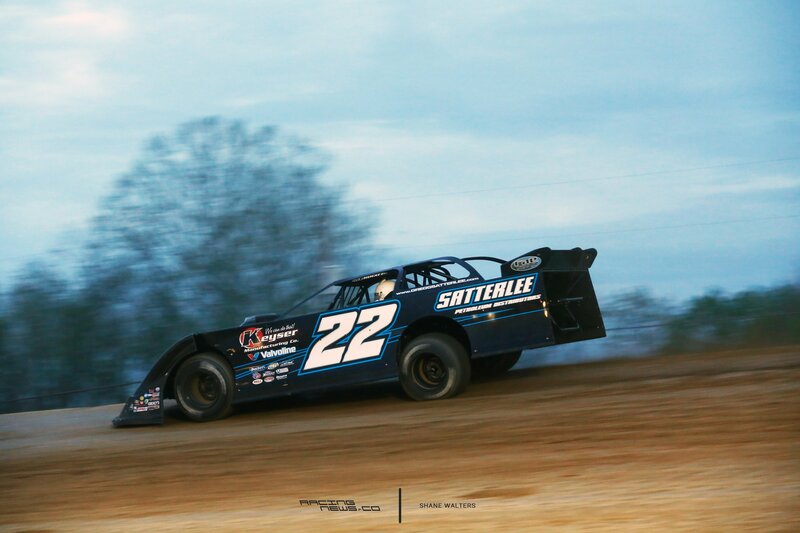 He led the MARS Late Model Series field to the checkered in Banner, IL on May 14th. 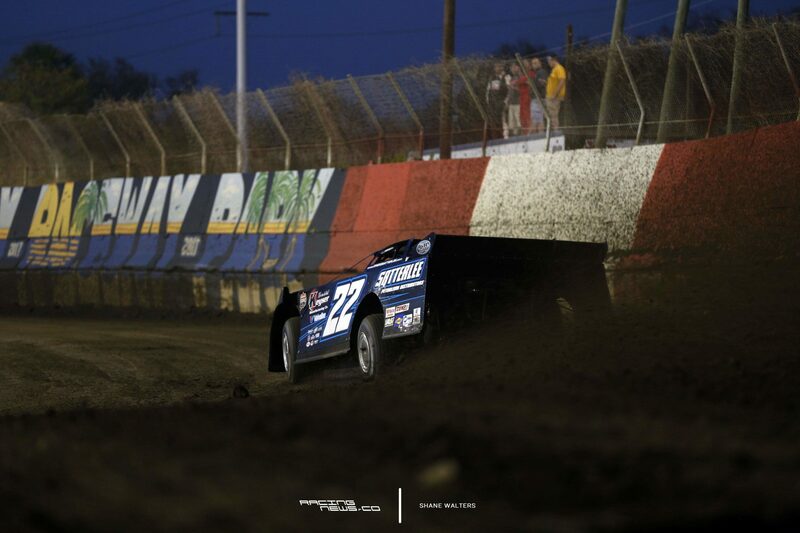 Now, he sets his sights back to the primary job, the Lucas Oil Late Model Dirt Series. 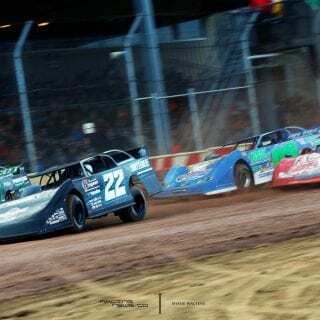 Tonight, the Lucas Oil Late Model Dirt Series heads to LaSalle Speedway. The tour is about to get busy. 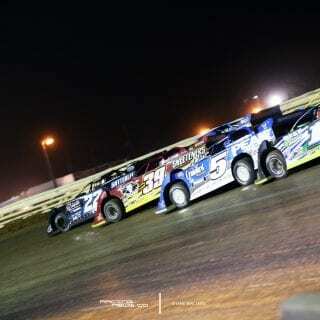 The following night the tour makes a stop at Luxemburg Speedway (May 19). 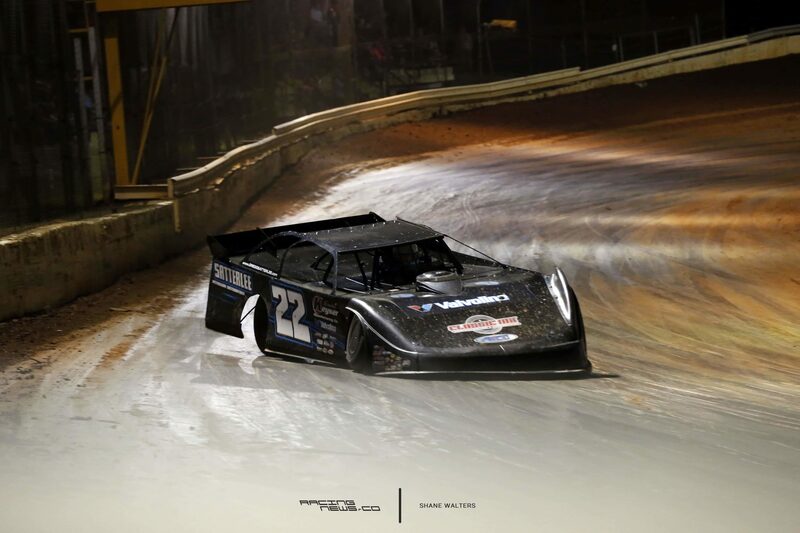 The weekend concludes at Deer Creek Speedway (May 20). 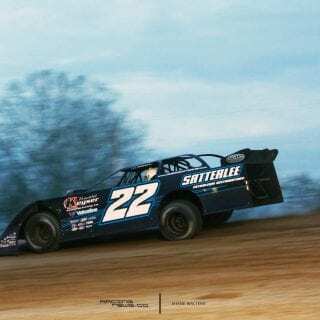 On May 23rd, the LOLMDS heads to I-80 Speedway. 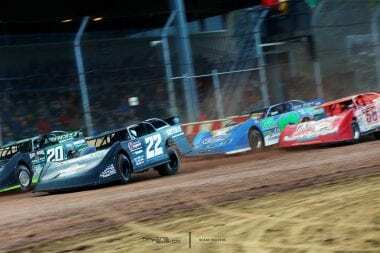 The Greenwood, NE dirt track will host the inaugural Go 50 event. Next stop, it’s a big one. 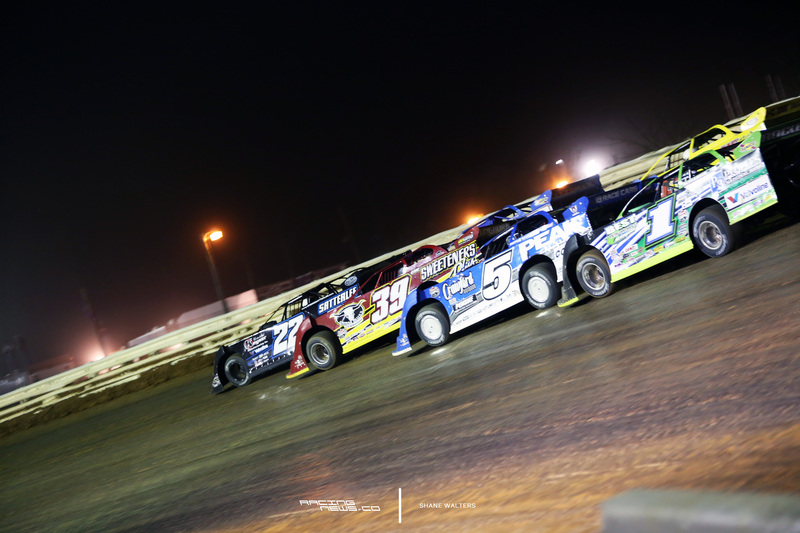 May 25-27th, the national dirt late model tour lands in Wheatland, MO. 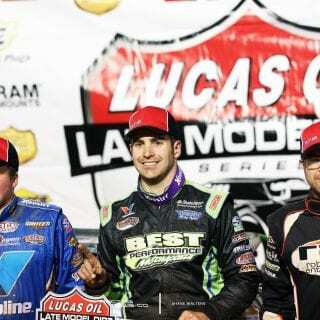 It’s the Show-Me 100 at Lucas Oil Speedway.